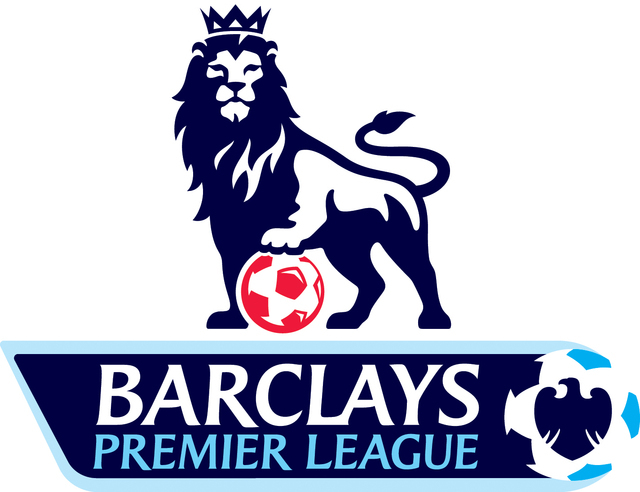 Earlier this morning, the Premier League released the 2014/15 fixture list. Manchester City will face Newcastle on opening day. Manchester United will play Swansea. Liverpool will host Southampton in what I have decided to call the Rickie Lambert Derby. Most years, I get up early to see United’s fixtures and then spend about half an hour poring through the rest of the schedule. Not today. I don’t feel like reading the Premier League fixture list; indeed, I’m offended by its mere existence. After all, Holland-Australia kicks off in less than three hours! And Spain-Chile is on ESPN this afternoon! It’s day seven of the 2014 World Cup, and, frankly, I couldn’t care less about Chelsea’s run-in. If you could care less: BBC Sport’s guide to the Premier League fixture list.